As part of its military boost, China plans to increase its fleet of heavy strategic transport aircraft. 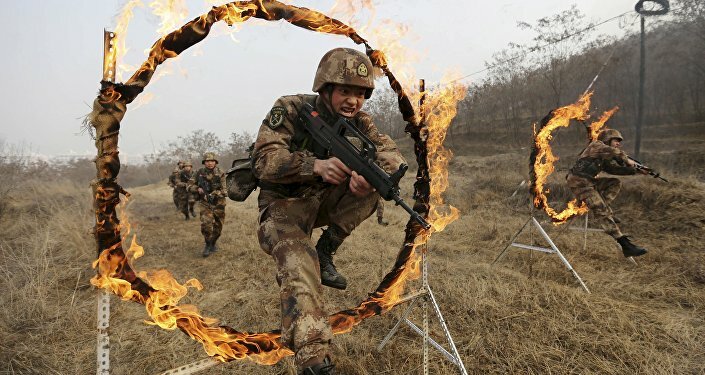 In January, the China Daily reported that the People’s Liberation Army Air Force was preparing to develop a new fleet of stealth fighters and heavy transport aircraft. The latter, the Xian Y-20 transport, was in particularly high demand, given Beijing’s lack of a "fast and reliable platform" to deliver arms and soldiers over long distances. During a technology exhibition in Beijing this month, the Aviation Industry Corporation of China (AVIC) elaborated on these plans. "More than 1,000 Y-20s will be needed," Zhu Qian, head of AVIC’s Large Aircraft Development Office told reporters, according to IHS Jane. Analysts note that one thousand aircraft is a significant increase from earlier reports that suggested Beijing would acquire some 400. According to Zhu, the new estimate is "based on the experience of the United States and Russia." The Y-20 weighs roughly 220 tons, has four turbofan engines, and can carry up to 66 tons of cargo. The aircraft has a range of about 3230 miles. "This means it can reach everywhere in Europe and Asia, the US state of Alaska, Australia, and North Africa," the People’s Daily reported. The aircraft’s heavy payload indicates that it could be used to transport tanks, including China’s 64-ton Type 99A2 main battle tank. A plane of that size would rival Russia’s Antonov An-225 Mriya, the largest aircraft in the world. Weighing over 700 tons, the Mriya has the largest wingspan of any plane in service and holds the world record for carrying a single item payload of 418,834 pounds. Earlier this year, the PLA Air Force also announced that its fifth-generation J-20 stealth fighter would enter the production phase. 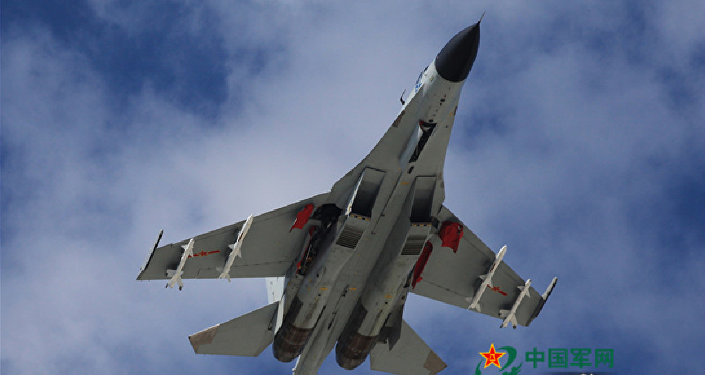 "Once the tests are carried out successfully, small-scale production will begin and the PLA Air Force will become the world’s second user of fifth-generation stealth fighter," Wang Ya’nan, deputy editor-in-chief of Aerospace Knowledge magazine, told China Daily.